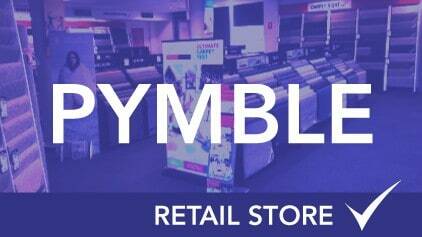 Our Drummoyne store is perfectly situated along Victoria Road with ample parking at the back in Edwin Street. 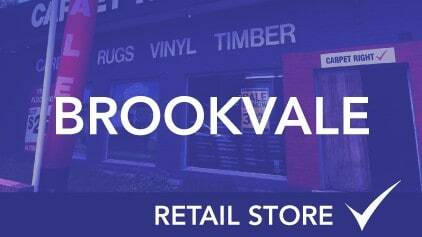 The showroom service the entire inner west suburbs which include Rhodes, Canada Bay, Breakfast Point, Rozelle, Balmain and Five Dock among other suburbs. 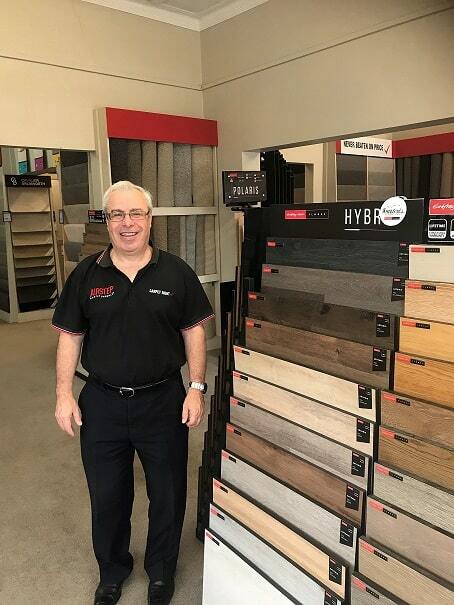 The store is managed by Manuel who has been in the industry for many years and is always available to assist with flooring advice, arrange a free measure and provide a free quotation. 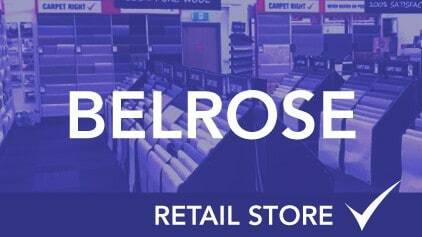 The store stocks a very wide variety of carpets, however it is very well known for its wide variety of wool ranges. 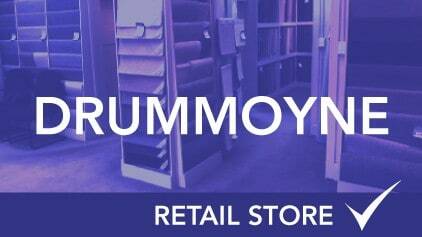 The showroom also boasts a large range of laminate flooring and luxury vinyl options by Godfrey Hirst and other well known Sydney suppliers. 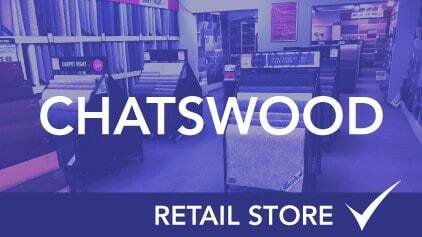 If you would like to arrange a measure or just pop into the store for a chat about a new property or renovation, feel free to visit and take home a sample to match colours. 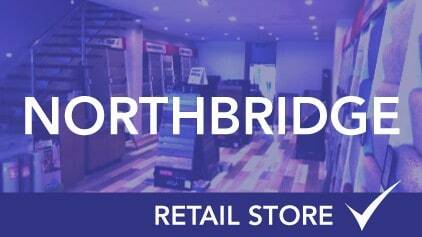 We are open 7 days a week and love meeting new customers.